Craftsman Industrial Hose Nozzle Just $1.94! Down From $9! You are here: Home / Great Deals / Craftsman Industrial Hose Nozzle Just $1.94! Down From $9! Sears has this Craftsman Industrial Hose Nozzle on sale for just $1.94 when you get back $3.05 Shop Your Way points (Reg. $9)! Tough jobs need tough tools. 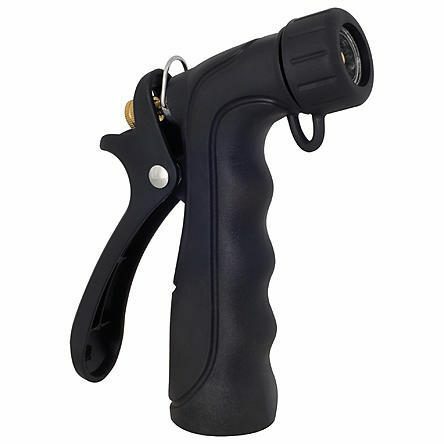 The industrial nozzle is ideal for use in extreme temperatures, either hot or cold. The metal core is durable, while the thick rubberized insulation protects the hand.